Going to the dentist is important at any age. It is important to have good oral hygiene. 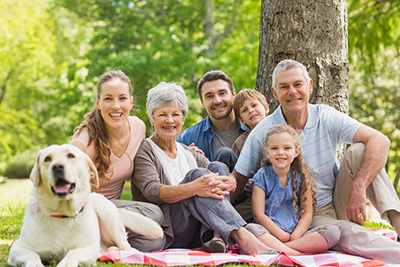 Whether it’s full or partial dentures, we have a solution for you or your loved one. 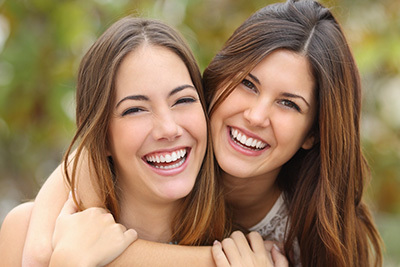 If your teeth are not as attractive as you would like, consider some of our cosmetic dental services. Dr. 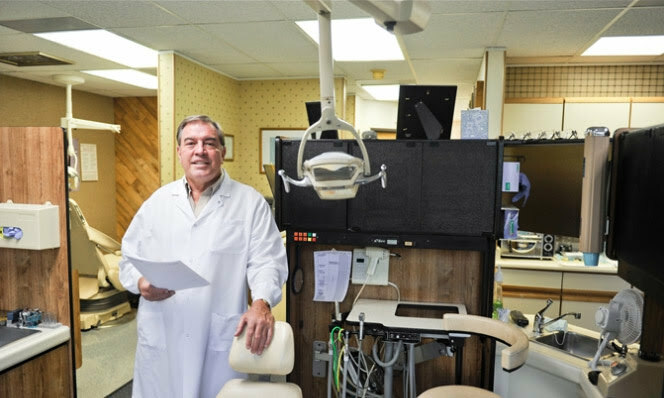 Wise is a gentle, caring dentist who uses the most advanced materials & procedures available. He practices comfortable, caring dentistry focused on establishing optimal health, with a strong emphasis on getting to know each patient. In addition to his technical proficiency, Dr. Wise is a careful listener & will explain beforehand which treatment is best for your individual needs. After earning his bachelor’s degree from Dartmouth College in Hanover, New Hampshire, Dr. Wise received his doctorate from the Northwestern University Dental School in Chicago. He has since taken many continuing education courses, including those in full-mouth rehabilitation, prosthodontics & TMJ. In addition, Dr. 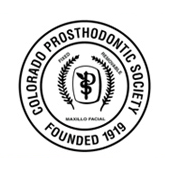 Wise is a life member of the Colorado Prosthodontic Society. 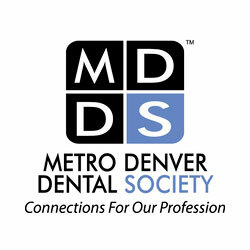 In 2007, he received the Metro Denver Dental Society Award for outstanding service to patients with special needs. Dr. Wise is part of KIND (Kids in Need of Dentistry), a non-profit organization that provides high-quality affordable dental care to kids throughout Colorado. 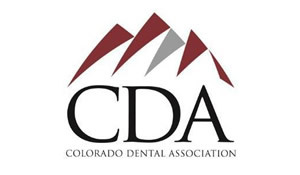 He is also part of the Dental Lifeline Network, which provides comprehensive dental services for those with disabilities who are medically at-risk. Dr. Wise looks forward to showing you the ways in which exceptional dentistry can improve your life. You can also see all of our online listings here. Dr. Wise looks forward to showing you the ways in which exceptional dentistry can improve your life. We are conveniently located on West Jefferson Avenue one block south of West Hampton Avenue & South Wadsworth Boulevard, near Denny’s.